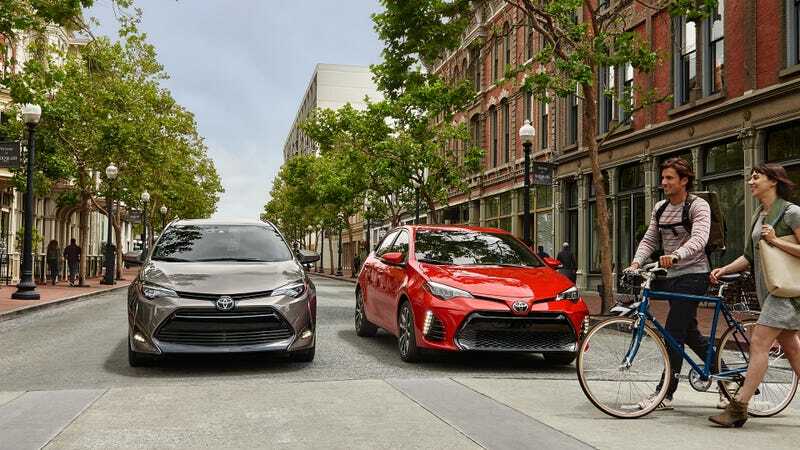 2017 Corolla Configurator is Up!! Black Cherry 50th Anniversary Edition!!! Manual Transmission Enthusiast Special!! !